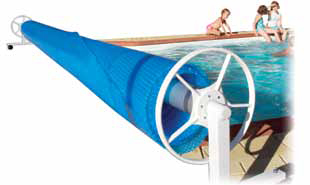 Daisy pool covers and rollers is Australia's largest manufacturer of swimming pool covers and roller systems. 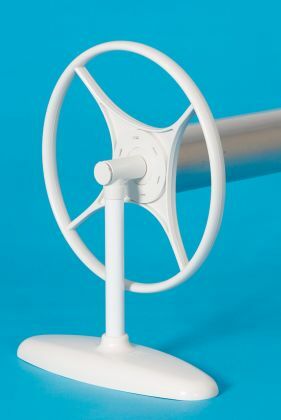 All pool owners need a Daisy pool cover and roller because Daisy reduces the cost of maintaining a warm - sustainable pool. What does a Daisy do? Why do I need a Daisy? A Daisy Pool Cover puts the fun back into a backyard pool because it isn’t costing the earth to maintain. A cover is environmentally responsible and economically sensible. How does it warm the pool? A Daisy Pool Cover allows the sun’s warmth to pass through into the water. Just like a garden hot house. Water is an excellent absorber of the sun’s heat. All water is heated by the sun but in this case it is retained in the pool water because the pool cover prevents the heat from escaping. A Daisy Pool Cover prevents evaporation. A process which turns water to gas and dissipates into the atmosphere – like a kettle boiling dry. The amount of water loss depends on the surface area of your pool, the temperature of the water and air, humidity and wind. 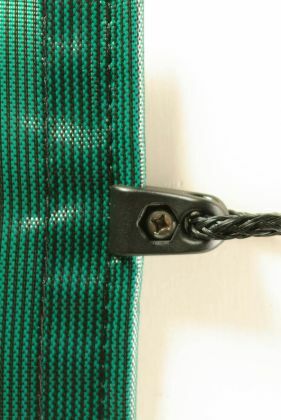 A cover protects the water from these main conditions. 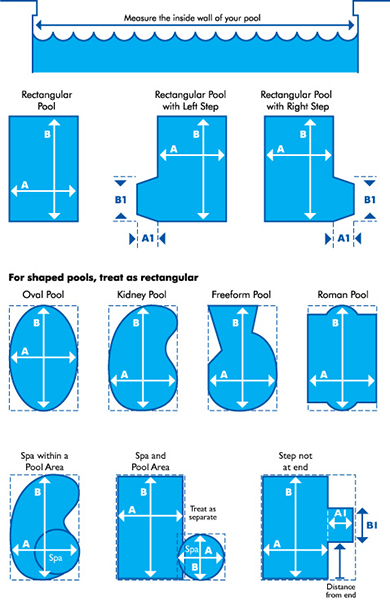 A Daisy Pool Cover is superior because the UltraDome Bubble is the heart of it’s structure. The UltraDome Bubble profile results in a total insulating air layer to almost the entire bubble depth. 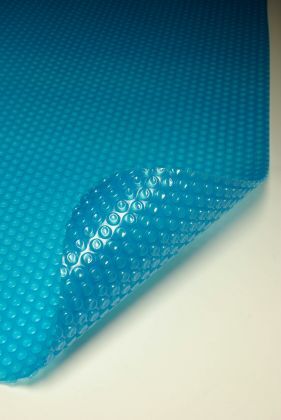 The air in the bubble and the air trapped between the top layer of the blanket and the water – between the bubbles – effectively form a thick layer of insulation across the entire blanket area. That means there is no part of a Daisy Pool Cover that is not 100% effective.